Briar Chapel is one of Chapel Hill’s up and coming neighborhoods. This social community is made up of young families, retirees and everything in between! 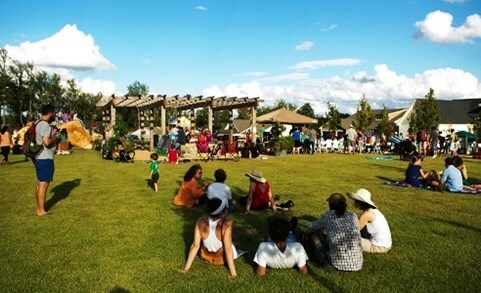 Their Music in the Meadow is just one of their many free events that they host for not only their residents but for people of the surrounding community. Every 2nd Saturday, come enjoy new music, food & beverages for a great night out! Head to the Great Meadow Park located in Briar Chapel this Saturday, August 13th from 6pm-9pm to for a fun night out. This event is suitable for guests of all ages. North Carolina band, The Swingin’ Richards, will be playing music for you to enjoy. Whether you want to sit back and relax or dance the night away, The Swingin’ Richards are a high energy band that is all about making good music and having a good time. Bring your own picnic or purchase food from the delicious Capp’s Apizza – Artisan Wood Fired Pizza Food Truck, enjoy a cold brew from YesterYears Brewery and cool down will Little Dippers frozen sweets. 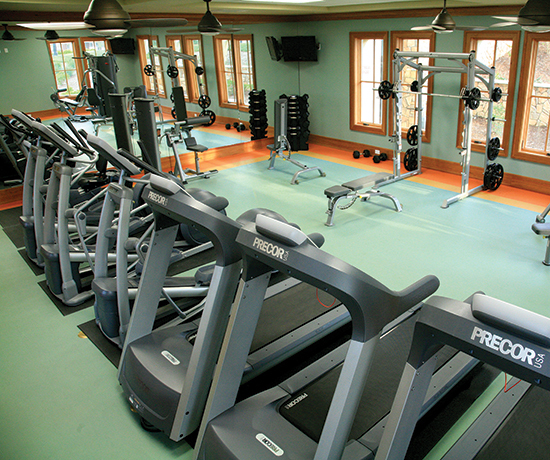 The relatively new residential community of Briar Chapel has been a hit from the start. With homes from the $200,000’s to the $900,000’s and over, you can find Green Homes, Custom Homes, and Villas. 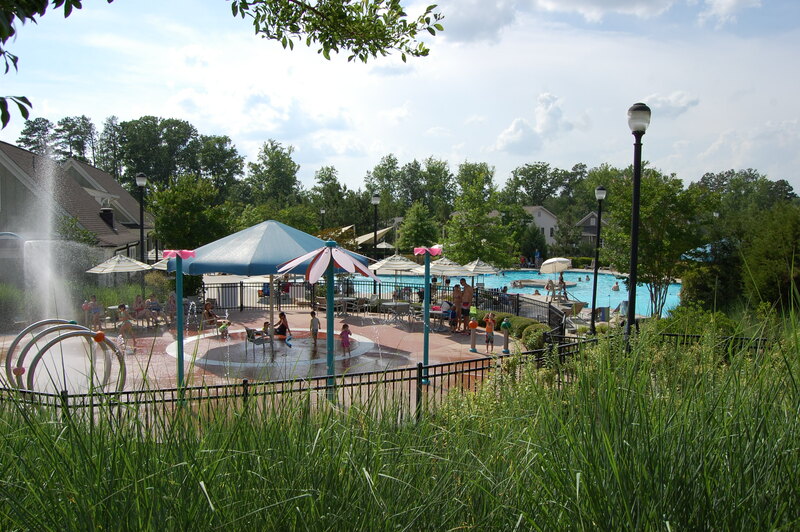 The community has a pool/water park, fitness center, trails for running/biking/walking, playgrounds, open fields, and creeks. It is a short drive to downtown Chapel Hill, Jordan Lake, Pittsboro right off of 15-501. With a focus on creating a community, they provide plenty of opportunities to attend fun events!